R-gen employs all the key professional consultants needed to design and project manage a successful certified PassivHaus scheme, and therefore offers clients a ‘one-stop’ service. 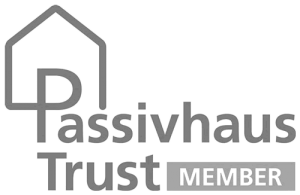 We assume the full role of Architect, Structural Engineer, Mechanical and Electrical Engineer, Contract and Cost Consultant, and Passivhaus Certifier all supported by industry professional indemnity insurance. 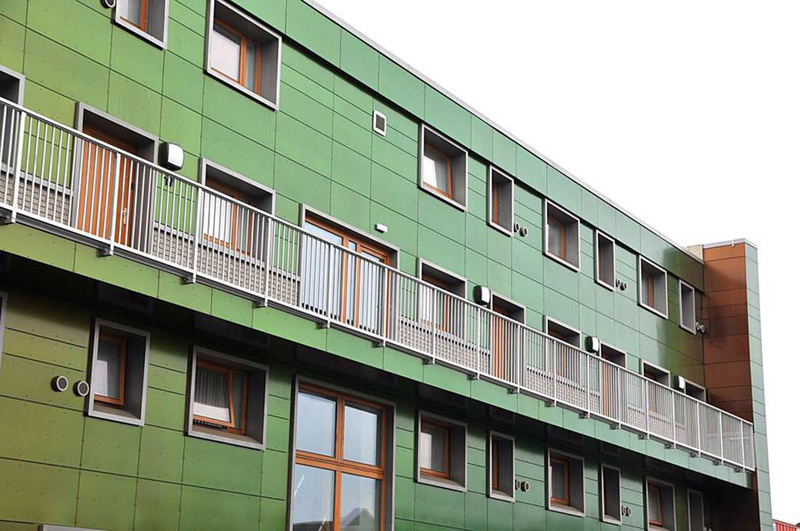 We have produced new build and retrofit developments for housing associations as well as developing our own speculative schemes. Our wide experience means that we can offer a variety of options to new clients, whether affordable or market rent and low cost home ownership. 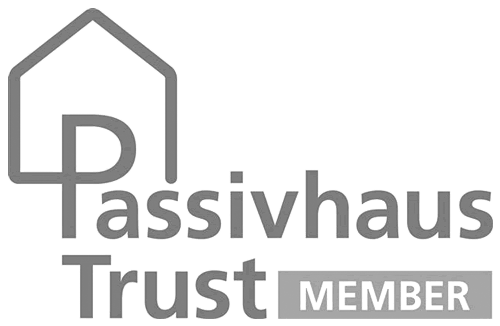 We offer PassivHaus, Zero Carbon and bespoke low energy solutions based on client budgets and tenure options.